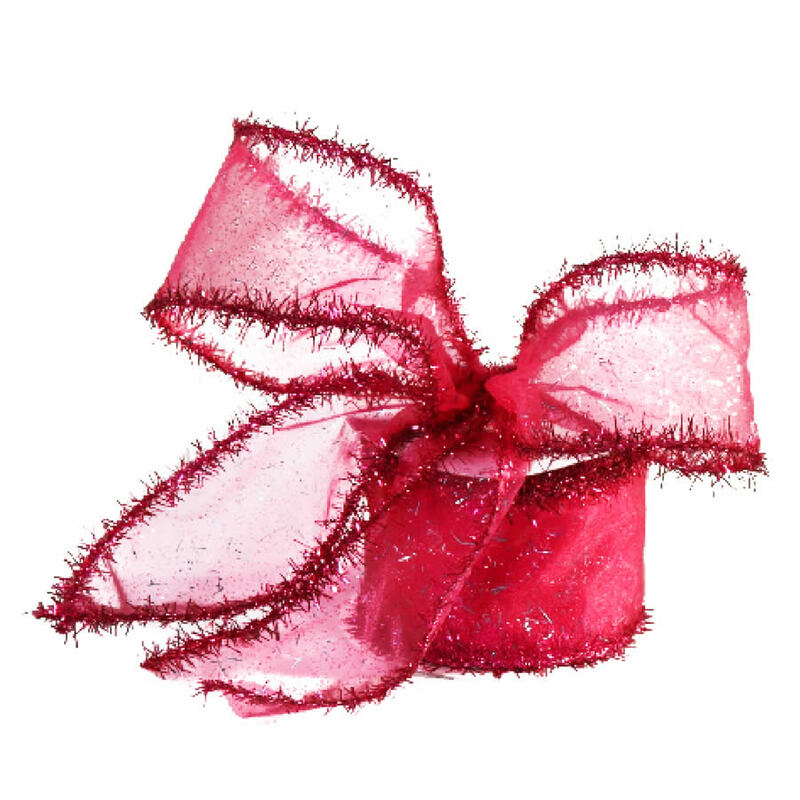 For a gorgeous and glamourous holiday, add this Sheer Hot Pink Ribbon to your crafting repertoire. 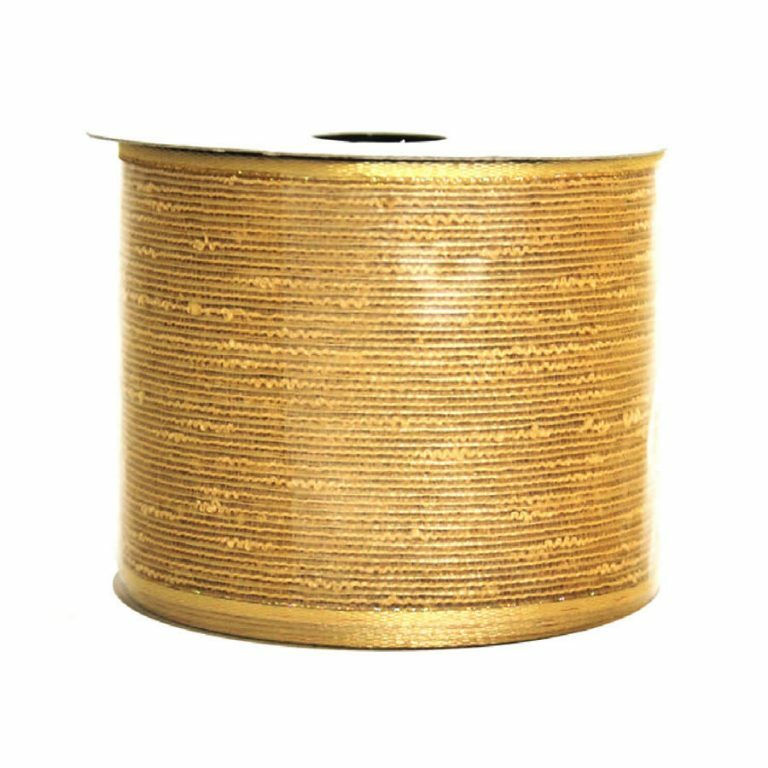 Each spool measures around 9-metres long and is an ample 7cm wide. The sheer pink face of the ribbon is edged in a unique and stylish wispy trim that gives it a fur-trimmed look. 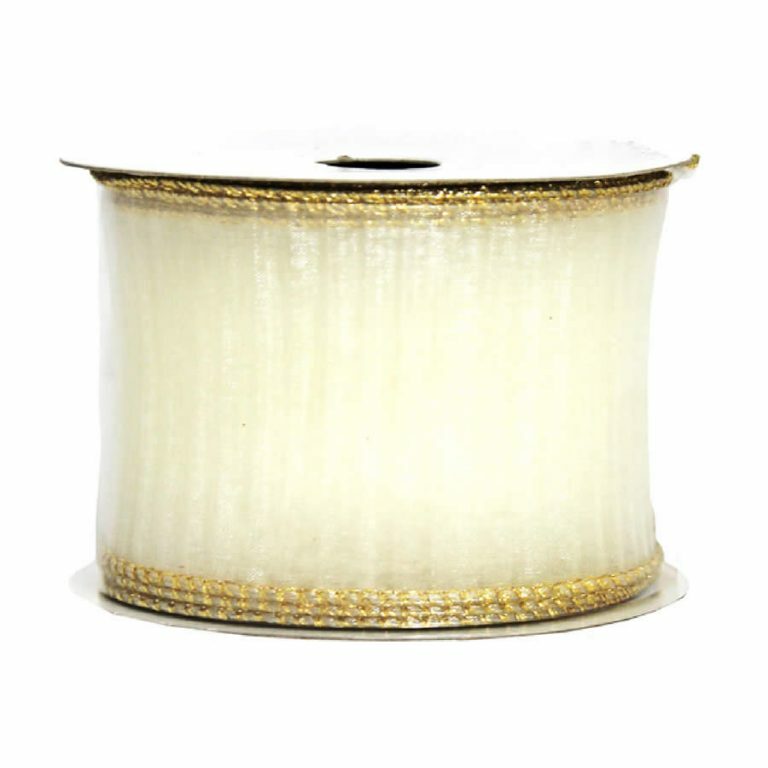 This trim is also wire edged so your bows and trims will stay in place and look better longer. The lovely pink colour would bring a modern and contemporary look to your tree, wreaths, packages, and anyplace in the home that you want to add some colour! This would be a lovely complement to silver or gold, and some may find that pairing with the black shatterproof baubles, offered and sold separately, create a very trendy, attractive colour theme. 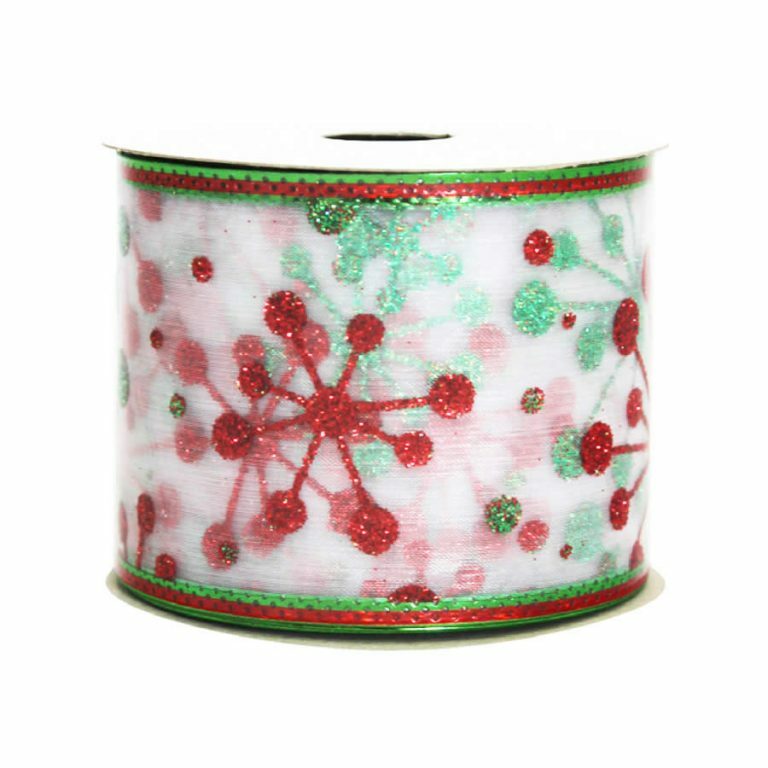 This ribbon is perfect for many uses, and doesn’t have to be stored after the Christmas season. In fact, this might be the ideal accent for a wedding gift or birthday celebration. 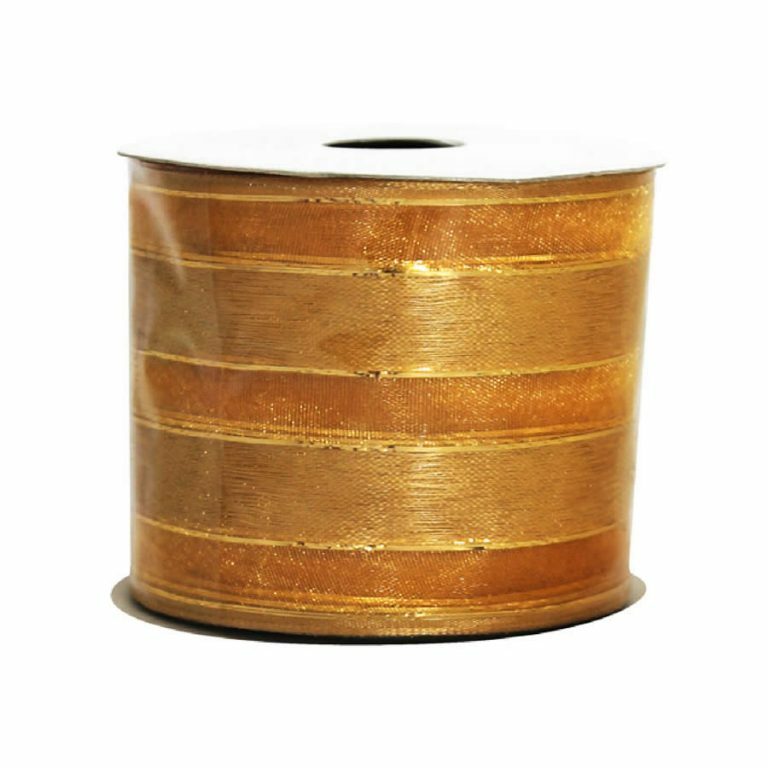 Enjoy the many uses of this handy reusable ribbon!